The Valley of Pemberton is home to some of British Columbia’s greatest outdoor adventures. Located just a short 30 minute drive north of Whistler the mountain town is a year-round outdoor enthusiasts playground! 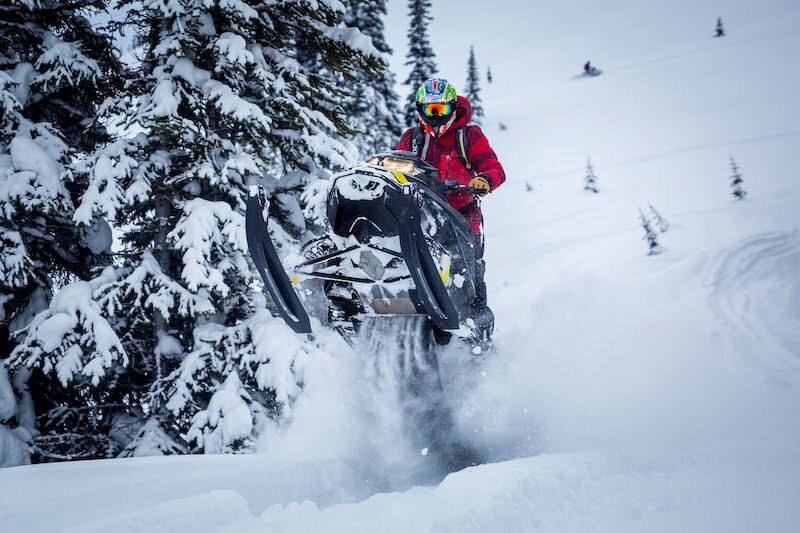 The Valley of Pemberton offers some of the best snowmobiling terrains in British Columbia. 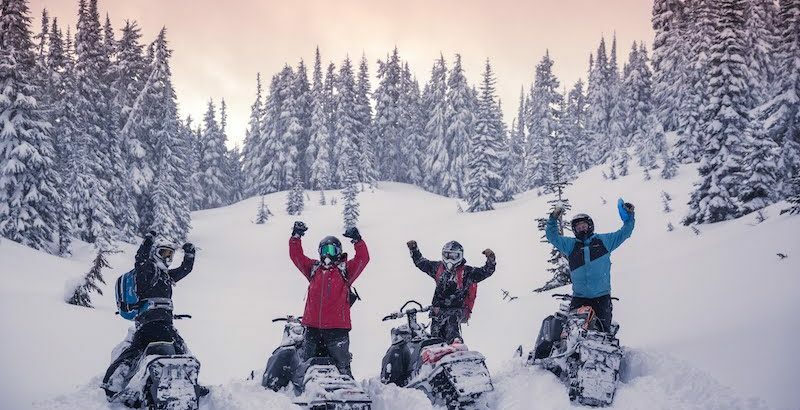 Snowmobiling in Pemberton offers you access to beautiful areas such as Meager Creek Hot Springs, Hope Creek and the world-renowned Pemberton Ice Cap. 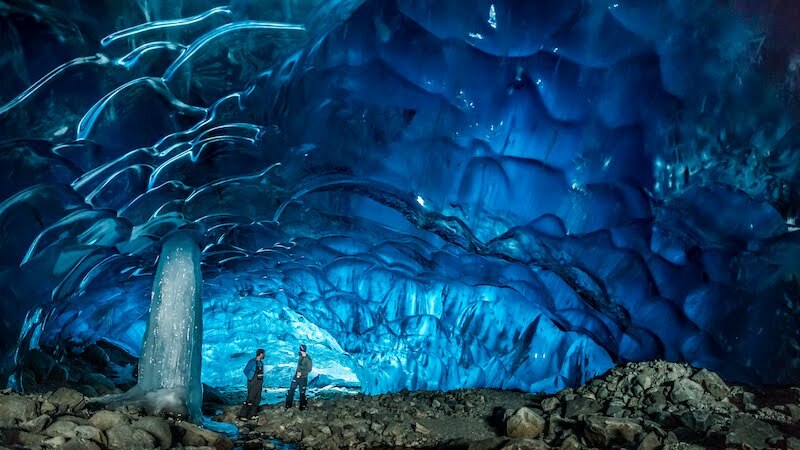 The Pemberton Ice Cap is a truly spectacular natural phenomenon! This Icecap or Icefield is the southernmost of a series of five large icefields through the Coast Mountains. This immense Icecap sprawls over 300 km and offers stunning panoramic views. If you’re a first-time rider or you are unfamiliar with the area the best way to make the most of your experience is to book a snowmobile tour. There are several companies that organize tours of the Pemberton area including Canadian Wilderness Adventures, Snow Ride Adventures and She Shreds Mountain Adventures. You know what they say if you can walk you can snowshoe! 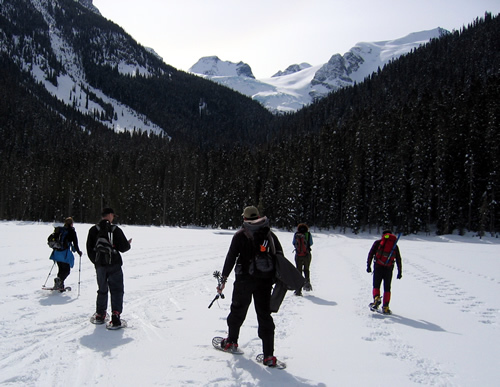 And, if you are planning a snowshoeing adventure this Winter look no further than Joffre Lakes. During the Summer months, people flock to Joffre Lakes to hike the three crystal clear lakes and enjoy the serenity of the calm waters. However, during the Winter months, the lakes are much less busy and snowshoeing the terrain is a truly magical experience. The snow-dusted forest and glacier views are sure to take your breath away. You can pick up a pair of rental snowshoes at Spud Valley Sporting Goods in Pemberton. Be sure to stop into our neighbors at Mount Currie Coffee for a well-deserved hot beverage and freshly baked treat after your Winter excursion. Pemberton is home to several lakes including the picturesque One Mile, Mosquito and Blackwater. Ice fishing in the Winter is a thoroughly enjoyable pastime for residents and visitors alike. You may be lucky enough to catch a large rainbow or bull trout for dinner! To find the best lakes and areas for ice fishing in Pemberton ask the experts! Visit the guys at Pemberton Fish Finder for your guided tour this Winter. An adventure of a lifetime. That is the only way to describe heli-skiing in the Whistler and Pemberton area. 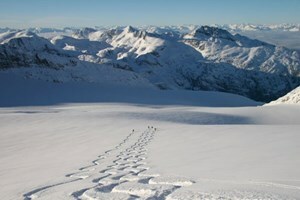 Whistler Heli-Skiing offers several packages that give you access to 173 glaciers and 475 runs. This experience is available to skiers and snowboarders of intermediate to advanced levels and includes a heli picnic by Bearfoot Bistro. Pemberton Valley Real Estate are the experts on all that is Pemberton and we’re here to help you when it comes to finding your dream home. If you’re thinking of moving to Pemberton, get in touch with us today!